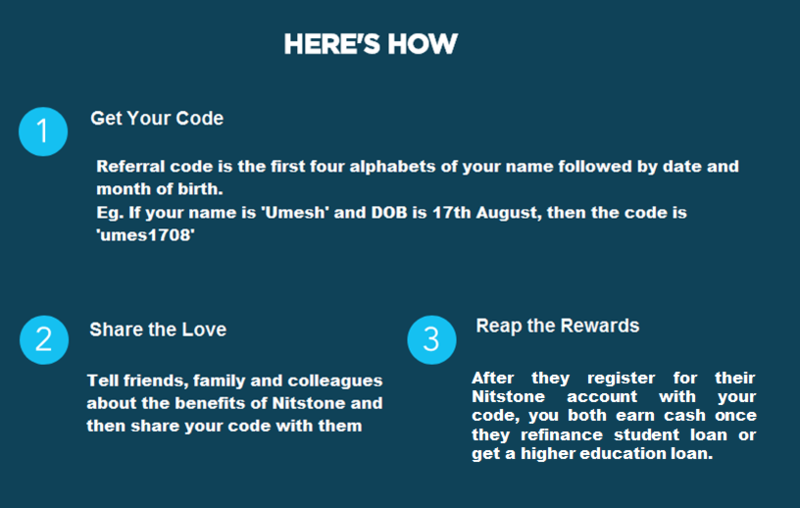 Want to help friends, family and colleagues save with Nitstone? Just share your unique referral link with them, and you’ll both get paid when they take out a loan through your link. Please note that any friend whom you’d like to refer must use your specific referral code to sign up for the product they want. Only one referral reward and one welcome bonus per new customer: you will not receive multiple referral bonuses for the same friend taking out multiple loans or products, nor will your friend receive multiple welcome bonuses for taking out multiple loans or products. Nitstone mortgages are never eligible for the Nitstone Referral Program. Additional terms and conditions apply.